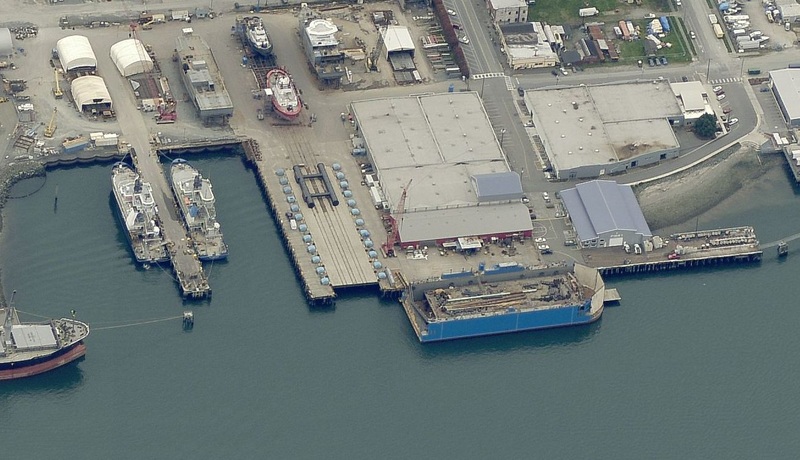 The Dakota Creek Industries site is located at 115 Q Avenue in Anacortes and is an active shipyard used for new vessel construction and vessel repair. The property is bounded by Port of Anacortes Pier 1 to the west and Pier 2 to the east, 3rd Street on the south and Guemes Channel to the north. The site has been used for shipbuilding, ship repairs and other industrial activities since approximately 1879. 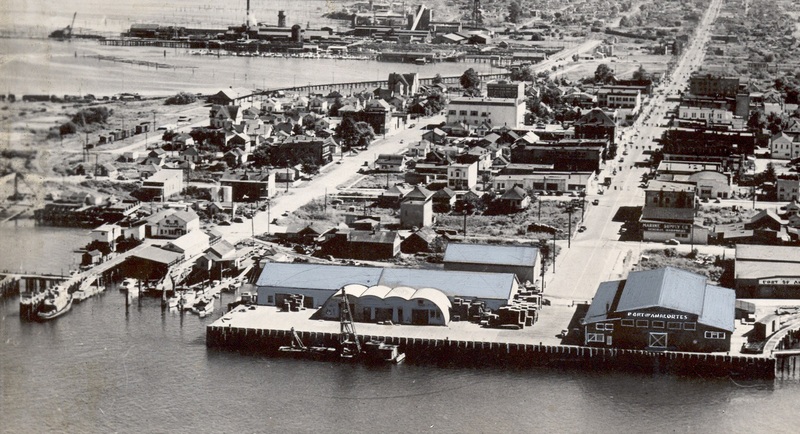 The Port of Anacortes acquired the property between the mid 1940s and 1970s. Dakota Creek Industries leased the property from the Port in 1977 to use for shipbuilding and ship repairs. Historical site uses included vessel moorage, bulk fuel and oil storage and distribution, and shipbuilding activities and repairs. These uses resulted in soil, groundwater and sediment contamination. Other potential sources of contamination at the site included outfall discharges from the Former Scott Paper Mill and the City of Anacortes municipal sewer. The Port of Anacortes and Washington State Department of Ecology executed an Agreed Order in 2007 to conduct a Remedial Investigation/Feasibility Study (RI/FS), perform an interim action to remove impacted sediments at the site and to produce a Draft Cleanup Action Plan (“DCAP”) for the site. The RI/FS and Interim Action Work Plan was approved by Ecology in 2008, with the RI Field Study completed between March and October 2008. The study included soil, sediment and groundwater investigation. 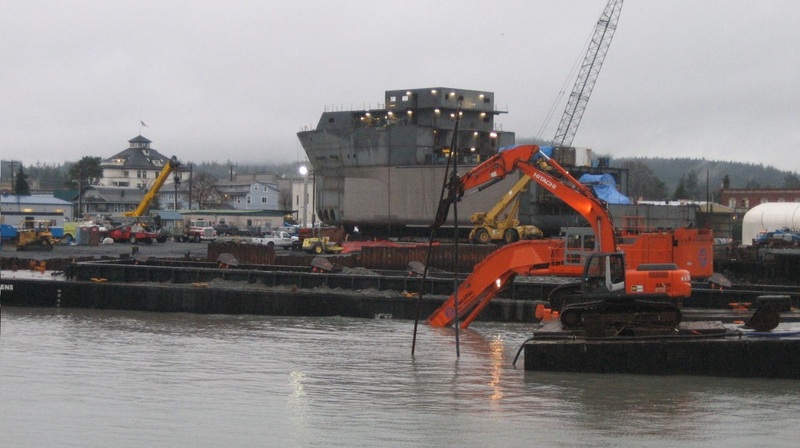 An interim action cleanup of contaminated sediments was completed in 2008 to facilitate redevelopment dredging that deepened the DCI basin in support of Project Pier 1, as well as removed nearshore upland contaminated soil that exceeded Model Toxics Control Act (MTCA) cleanup levels. This cleanup action dredged 38,000 tons of contaminated sediment over approximately 4.65 acres, with the material transferred to the Port’s Pier 2 property where a storage and dewatering facility had been constructed for processing the material for transport by truck to an Ecology-approved Waste Management Subtitle D landfill facility. A total of 8,338 tons of clean structural backfill material was placed within the basin. Based on the results of the previous investigations at the site and the 2008 RI study, Ecology identified data gaps in the extent of contamination in both the soil and groundwater and determined additional characterization would be needed to complete the RI/FS for the site. As such, supplemental groundwater monitoring was completed between May 2012 and February 2013, followed by a supplemental soil investigation in 2014. Due to the inconclusive evidence linking contaminant exceedances in soil to contaminant exceedances in groundwater, Ecology required one additional groundwater well be installed and directed the Port to complete four additional rounds of semi-annual groundwater monitoring.  This monitoring concluded in 2017, and the Port is working with the Deparment of Ecolgy to develop the RI/FS.